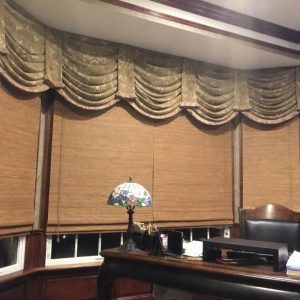 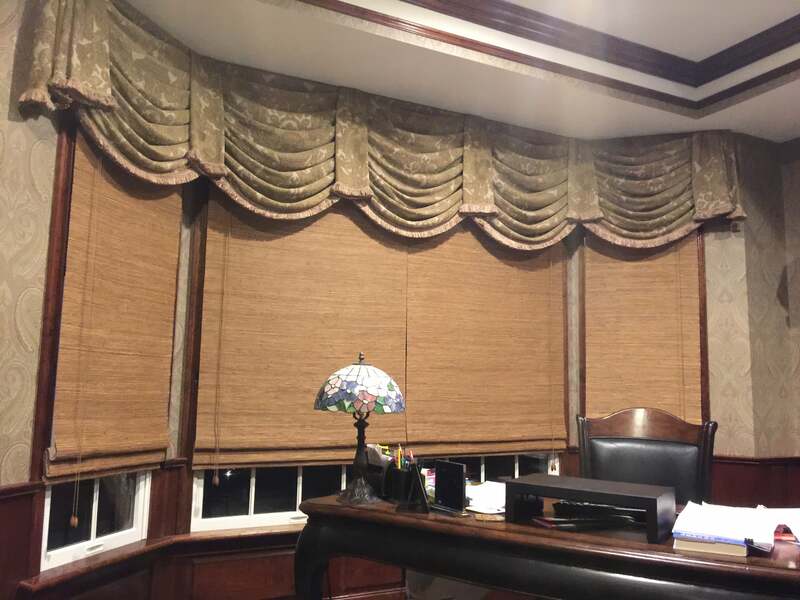 Bring a hint of nature into your business or home with our woven wood shades! 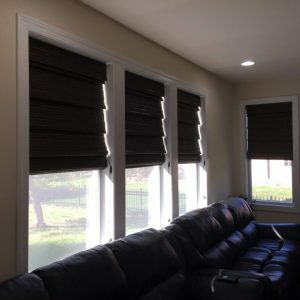 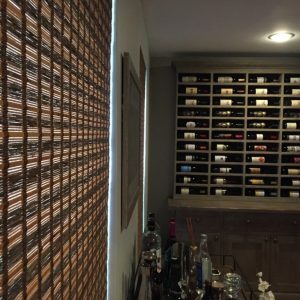 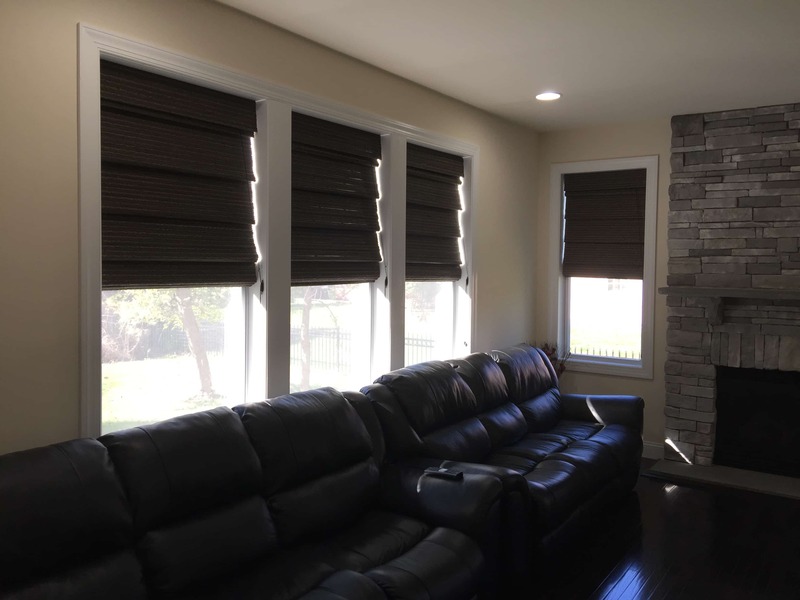 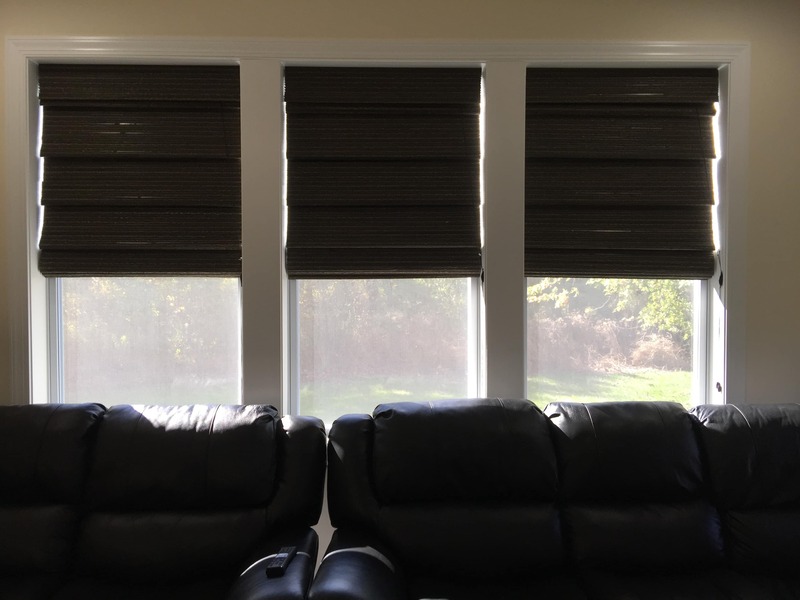 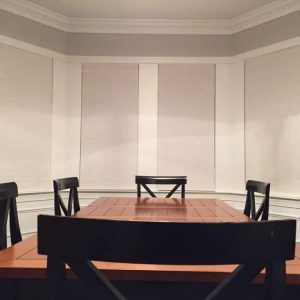 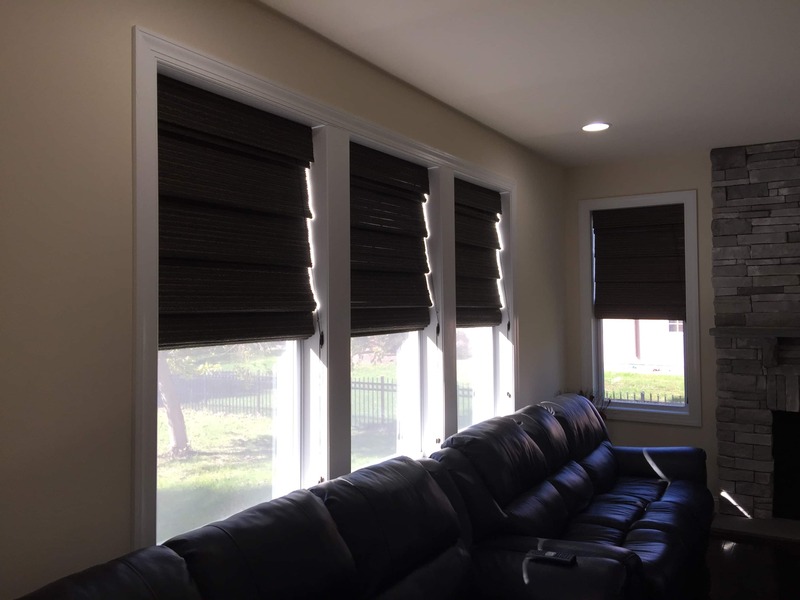 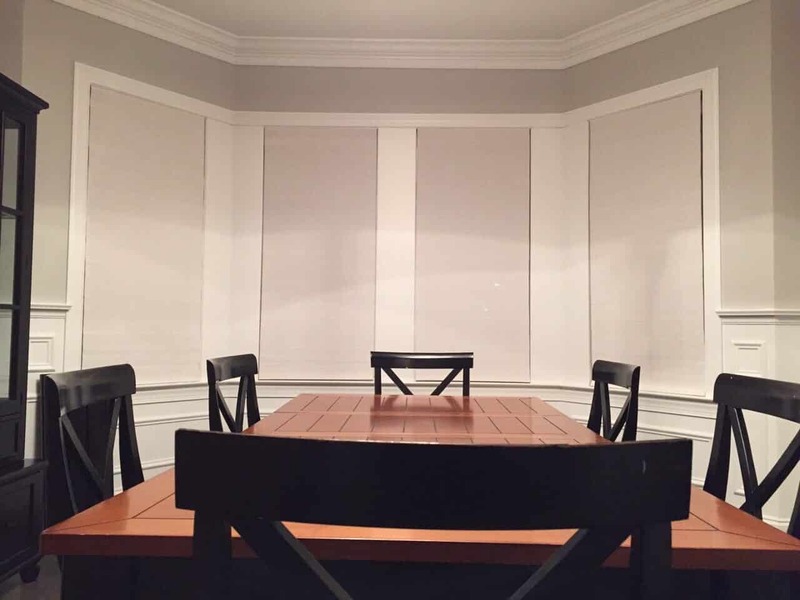 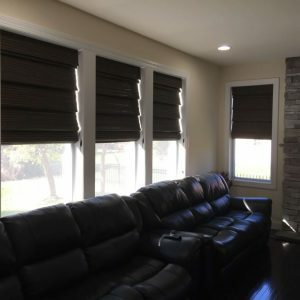 These shades are designed to deliver privacy for you and your family or customers while still allowing the perfect amount of light to come in. 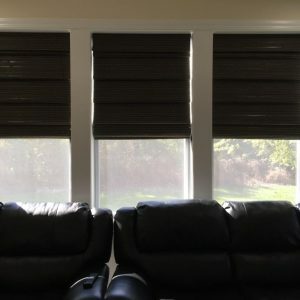 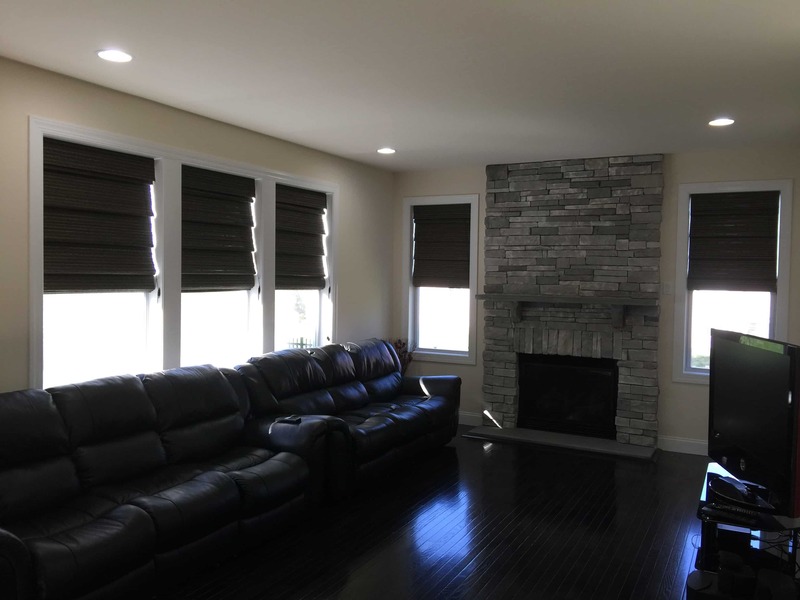 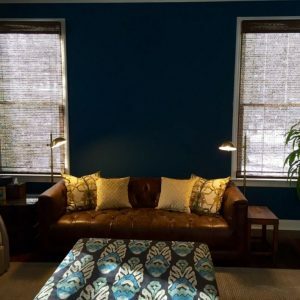 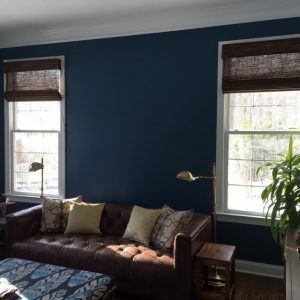 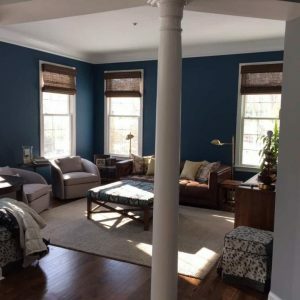 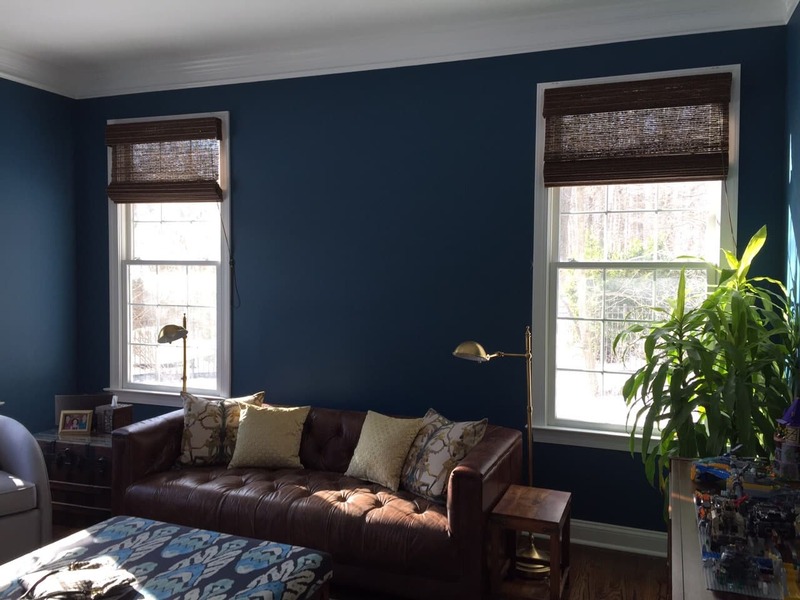 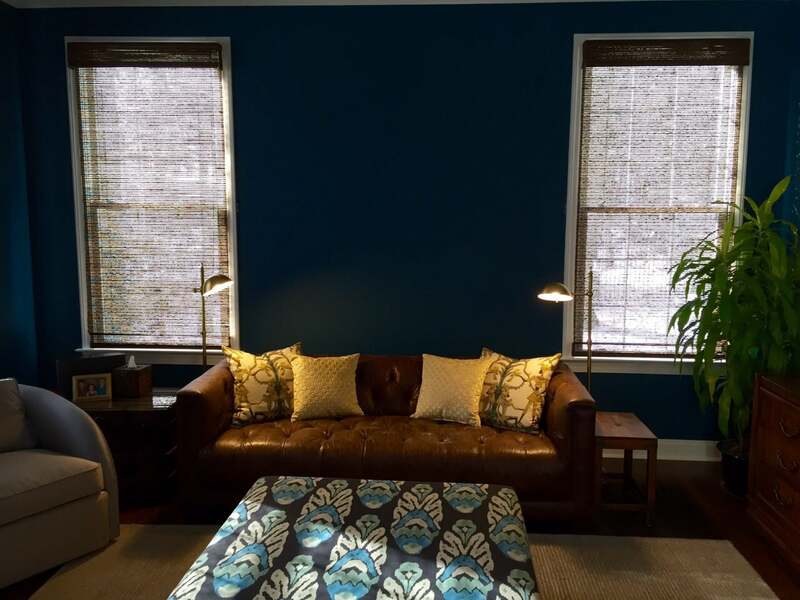 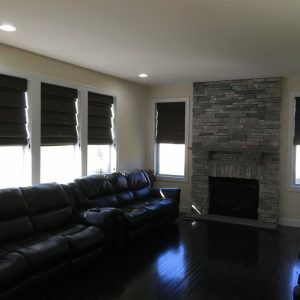 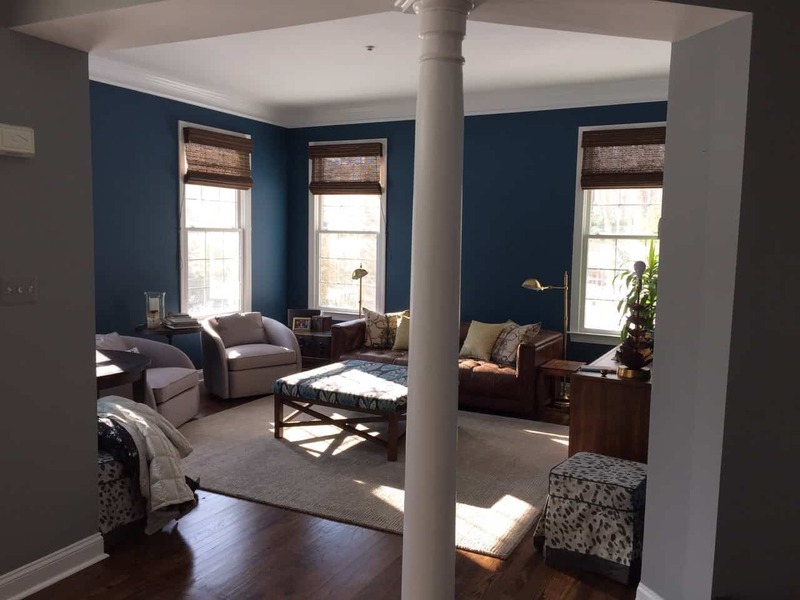 Or, if you’d like the shades to darken the room, we offer that option as well. 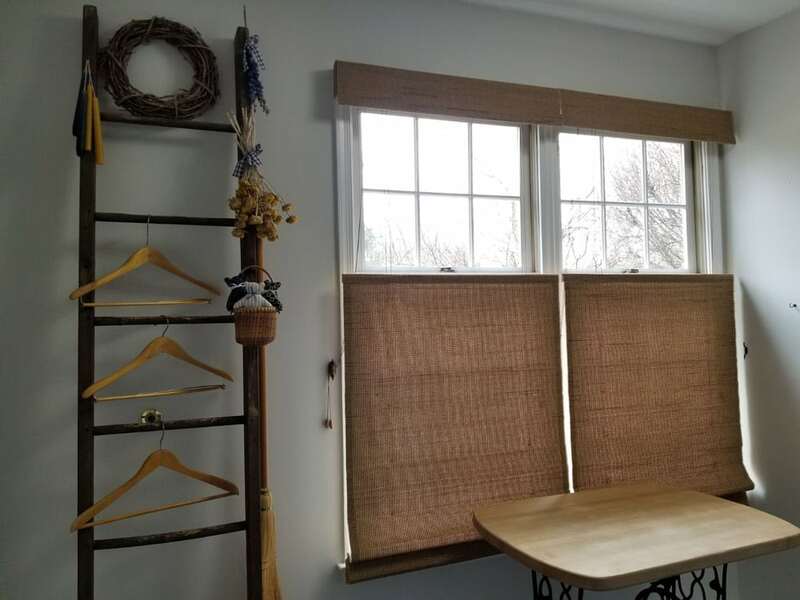 Our woven wood shades come in many sizes and finishes so they can work for any structure, whether it’s a cabin, a suburban home or a nail salon. 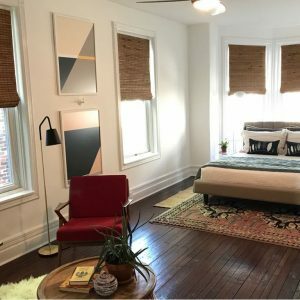 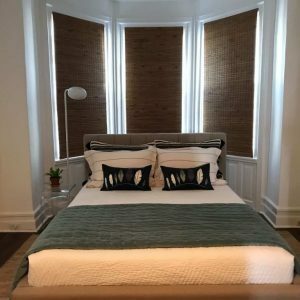 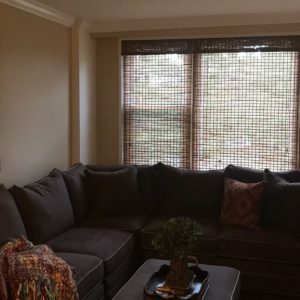 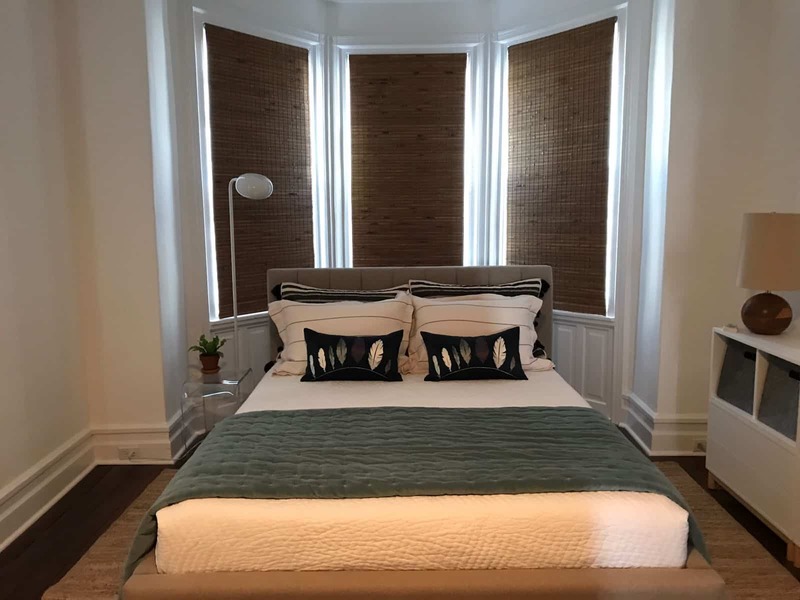 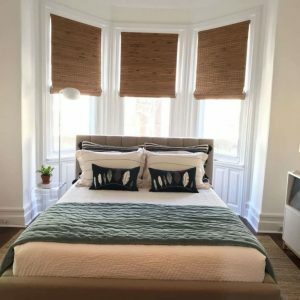 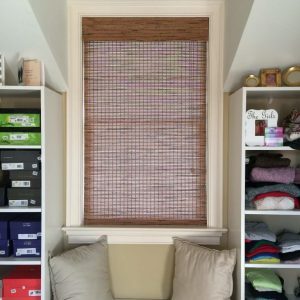 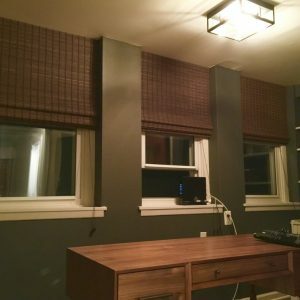 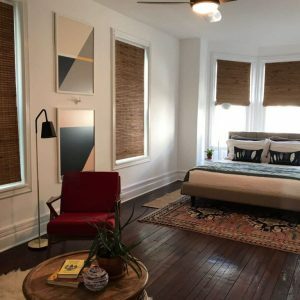 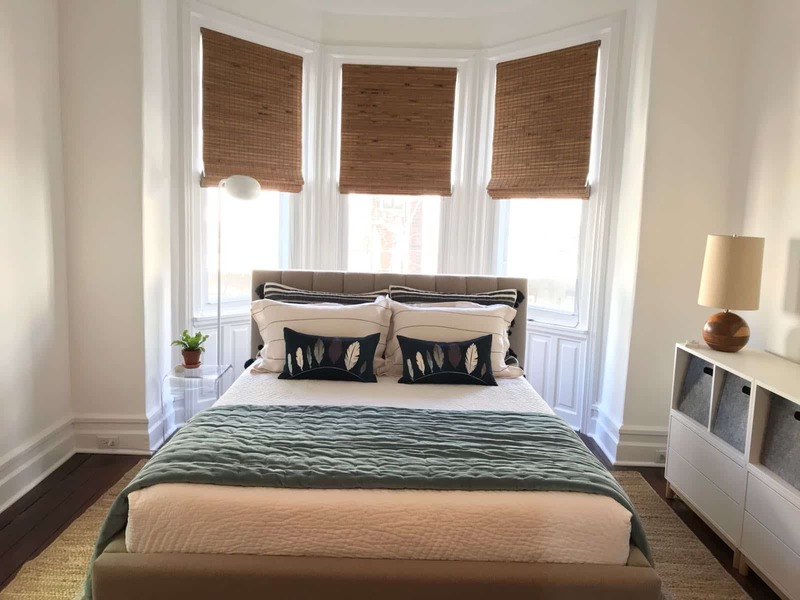 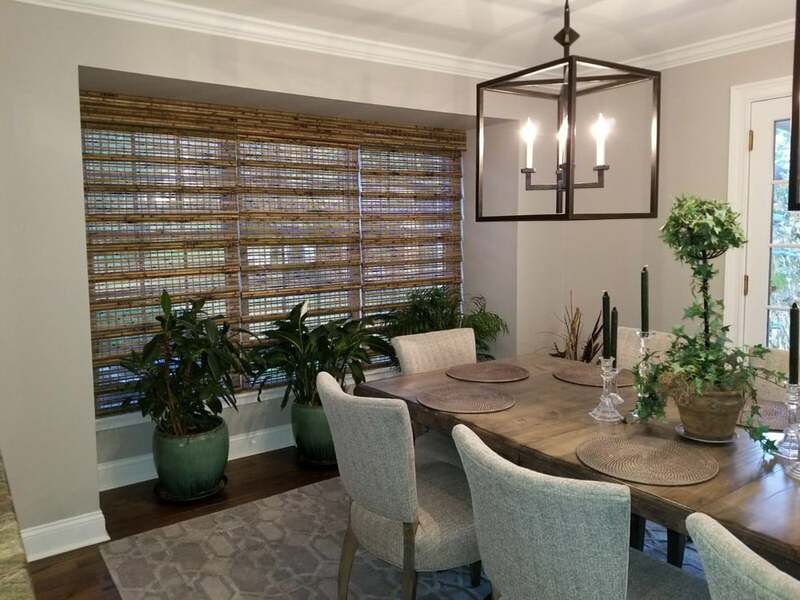 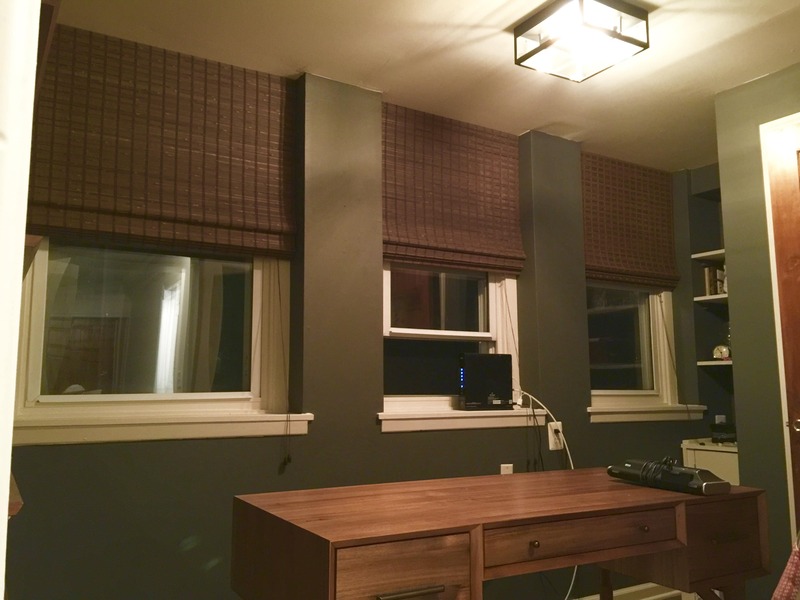 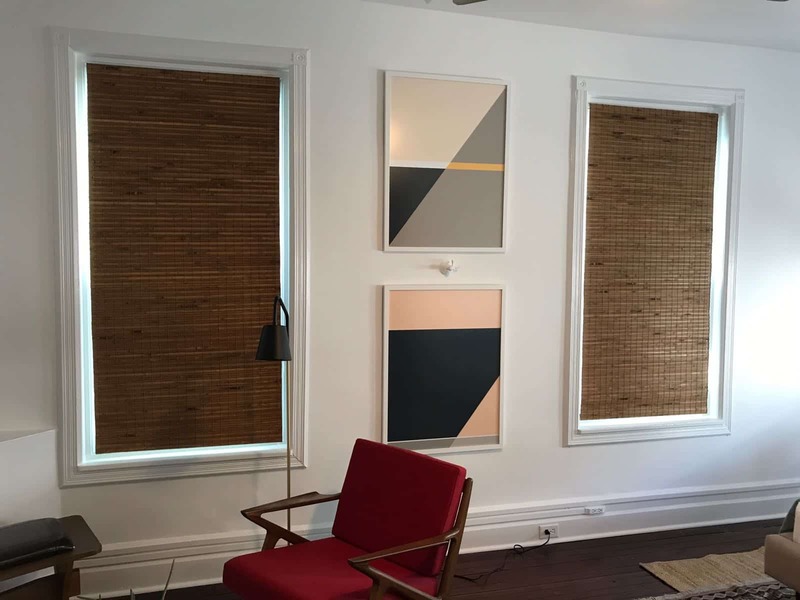 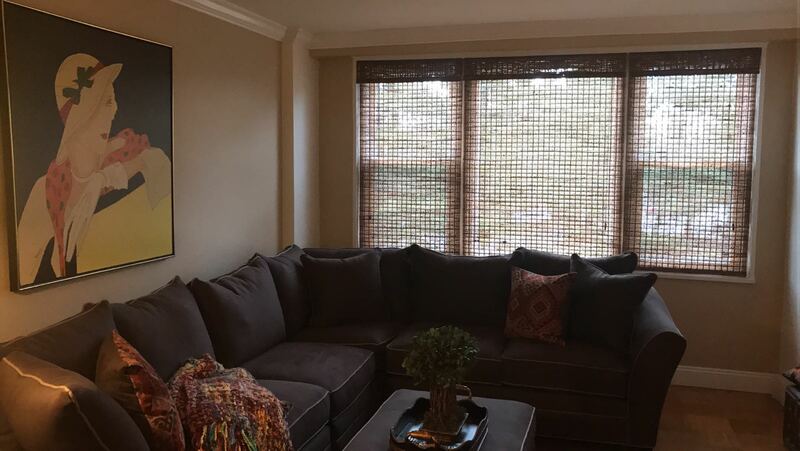 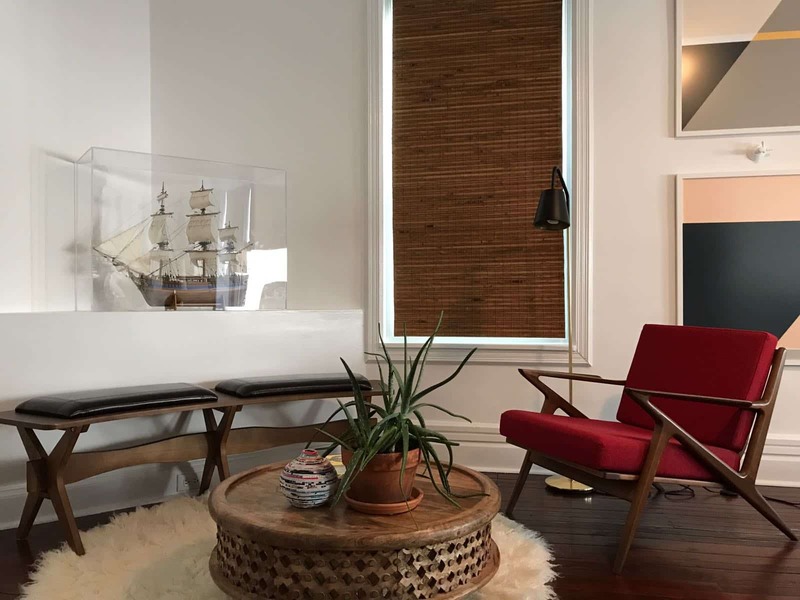 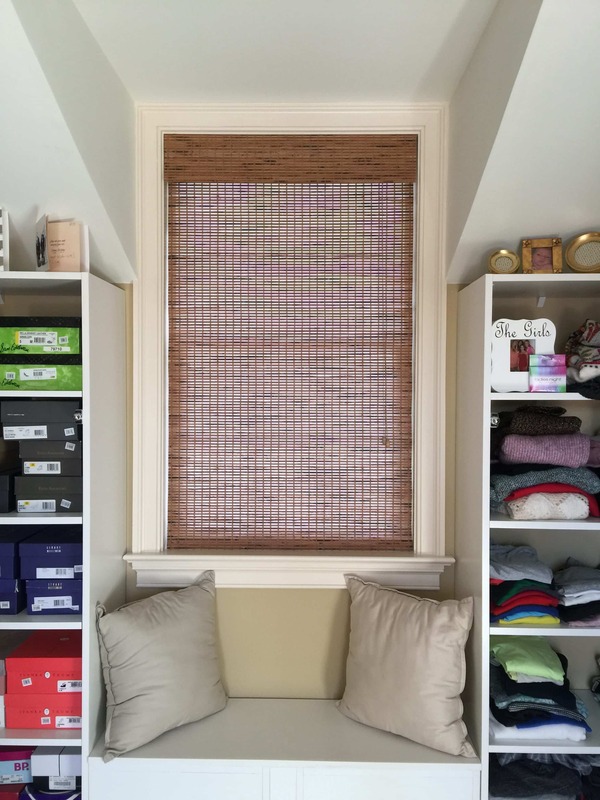 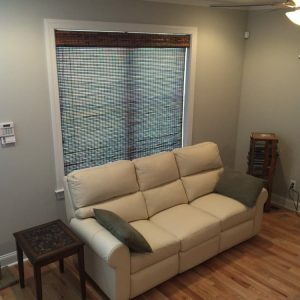 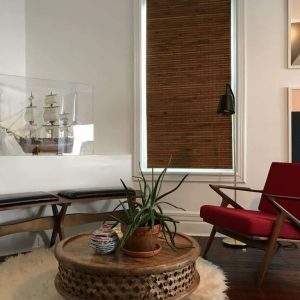 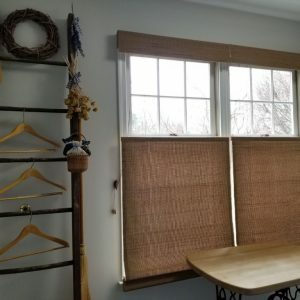 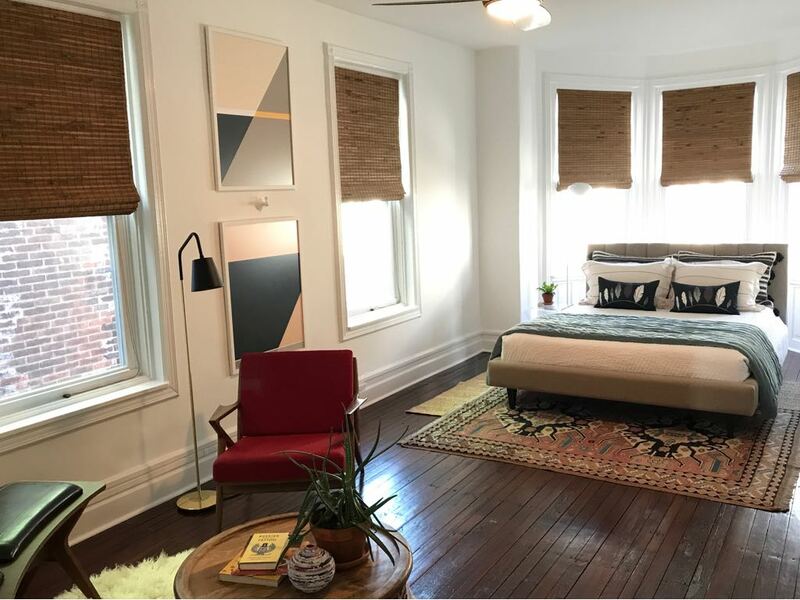 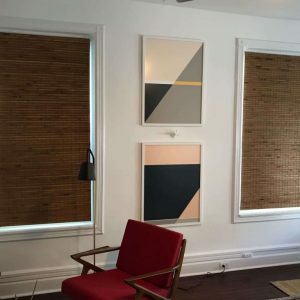 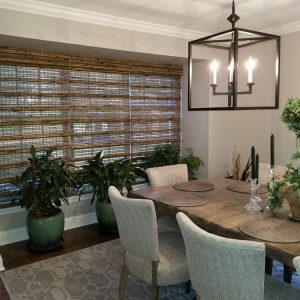 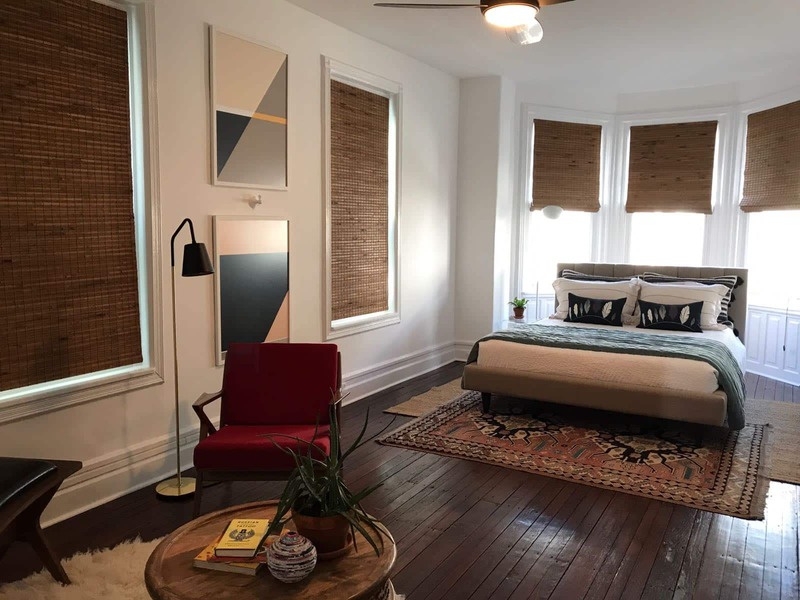 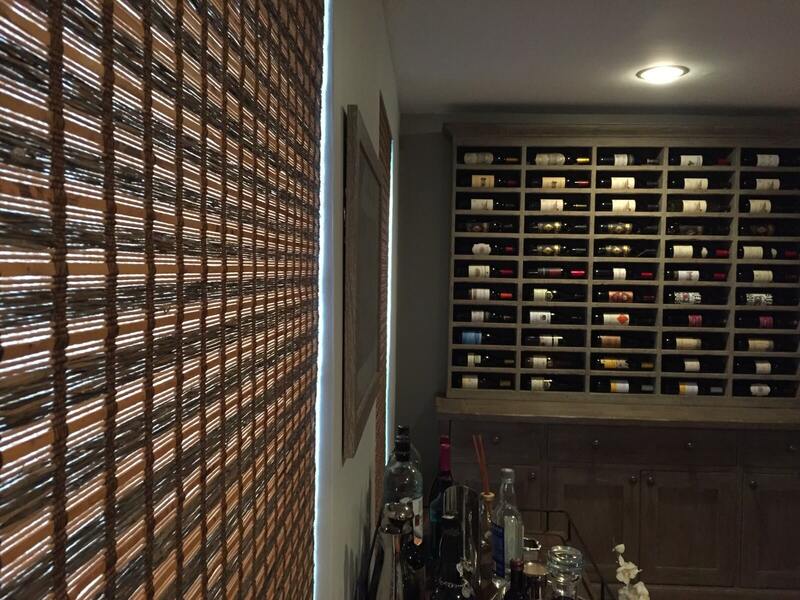 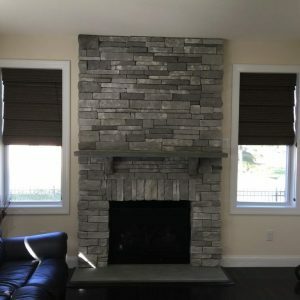 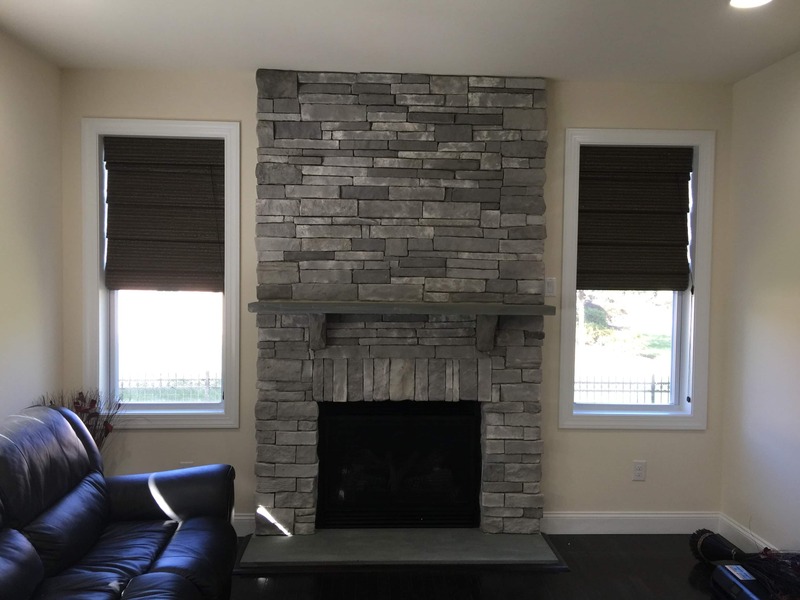 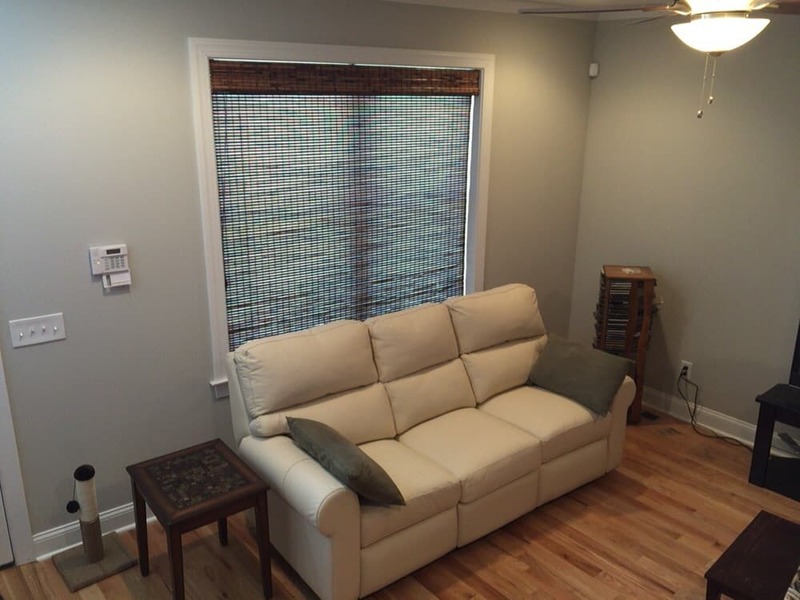 To see how woven wood shades can add a refined yet natural feel to any room, check out the photos below!